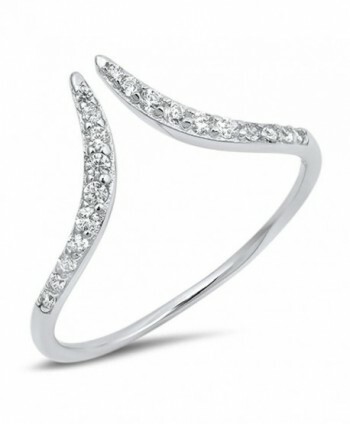 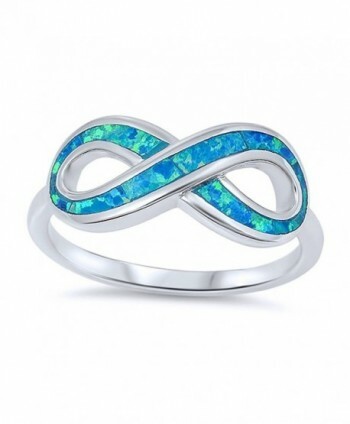 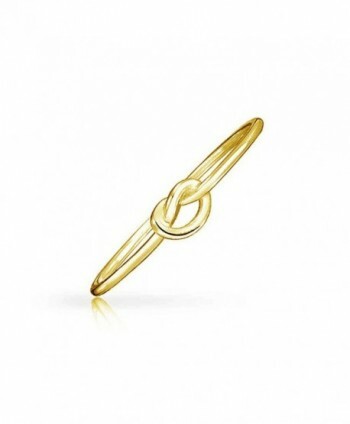 Welcome to Jewellering.com, Free Shipping Over $69! 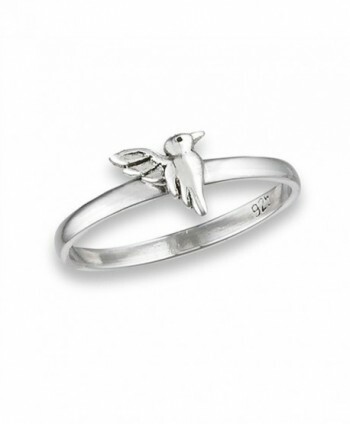 PURE 925 STERLING SILVER — Crafted to stand the test of time. 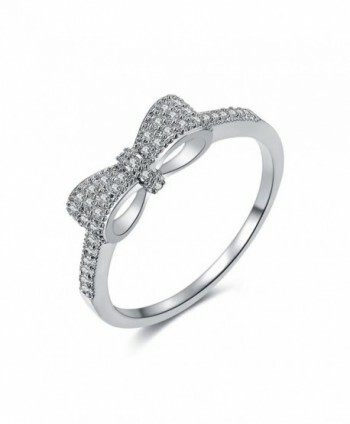 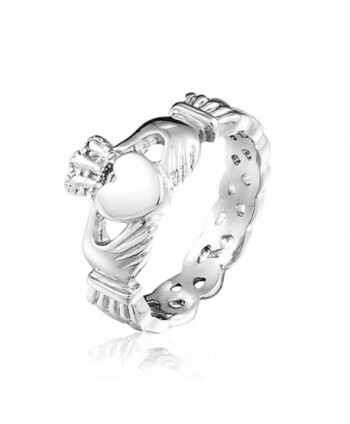 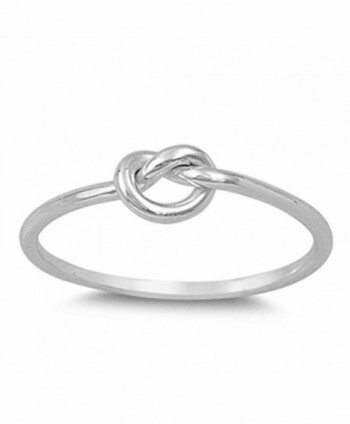 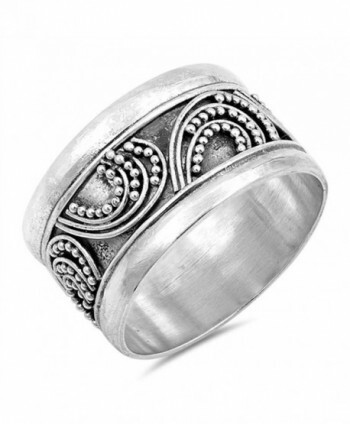 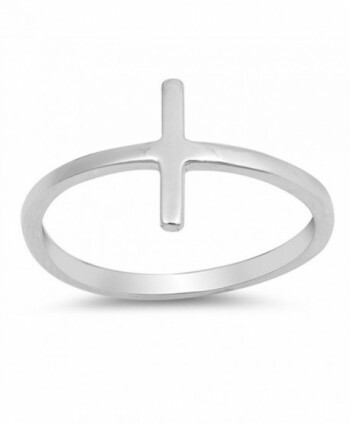 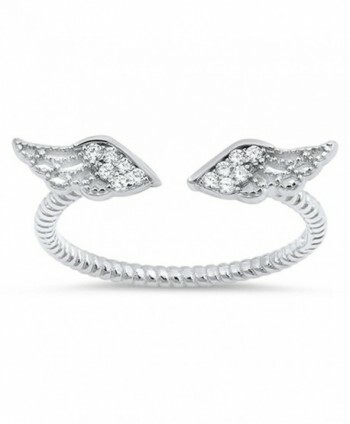 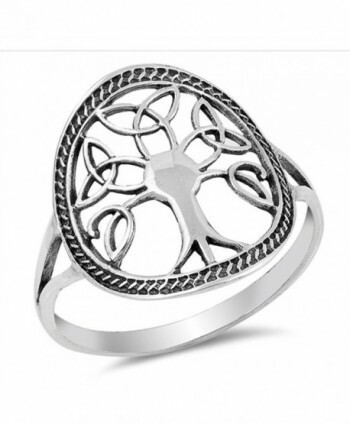 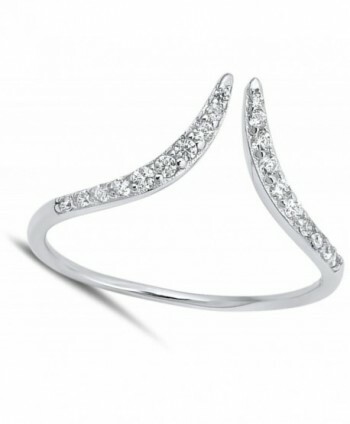 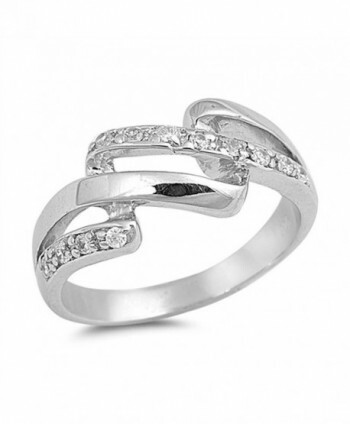 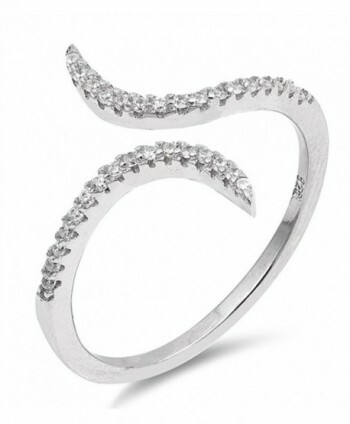 Sterling Silver is 92.5% silver, mixed with alloys to add strength and durability. 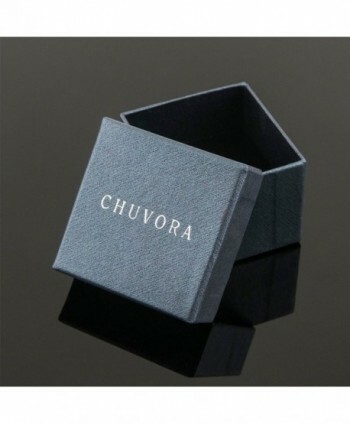 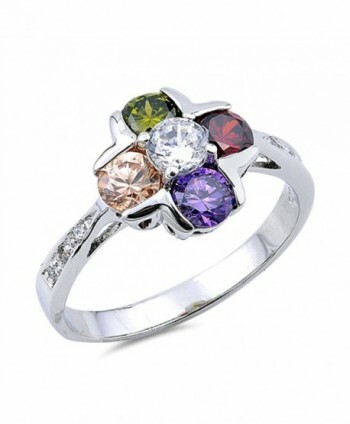 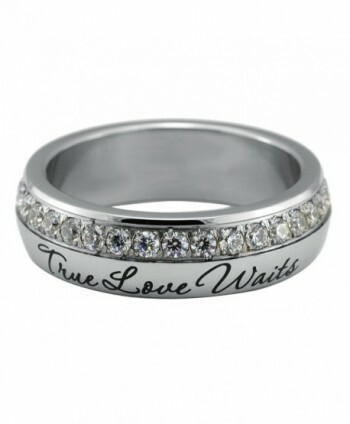 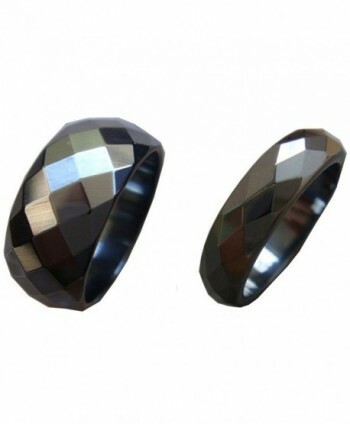 QUALITY — All jewelry is new and inspected for quality assurance.